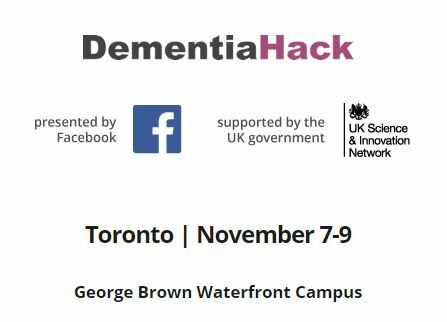 47 million people live with dementia worldwide – 750,000 in Canada alone – with global numbers expected to reach 75 million by 2030. Much effort goes towards the search for a cure that may be decades away, but millions today face overwhelming, heartbreaking challenges daily. 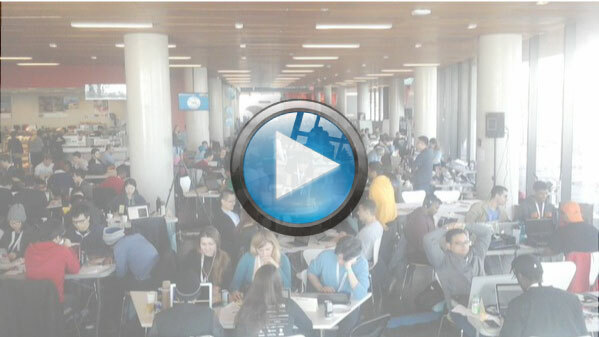 The point of DementiaHack is to create products that improve lives today.